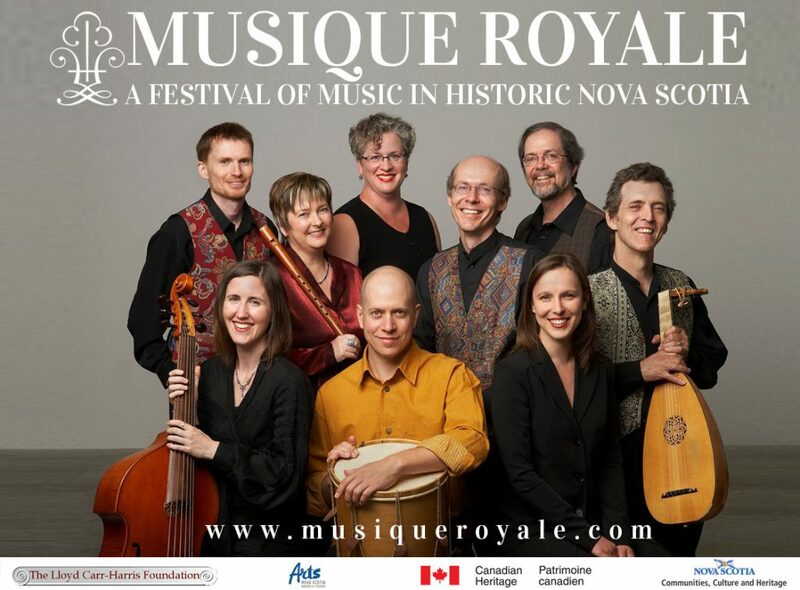 Musique Royale is a celebration of Nova Scotia’s musical heritage. A cross-province festival, now in its 33rd season, Musique Royale brings performances of early and traditional music to settings of historic and cultural significance in communities ranging from the small fishing towns of the South Shore to the magnificent highlands of Cape Breton. 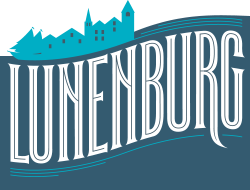 This season we are proud to present many concerts in communities throughout the province featuring artists of local, national, and international renown.